Secure VPN Connection to your home or branch office. it with our Systems Engineer and to find out how and where you will need to connect from. securely to the business network. VPN’s extend a business's reach to support worldwide locations. finding VPNs cheaper to operate than more costly dedicated T1 lines. four-people home-based offices," James Mabie, territory manager for SMB at Check Point, told TechNewsWorld. and chief technical officer of Web services firm Untangle, told TechNewsWorld. to use VPN is for security; however, other network security solutions are available without using a VPN. "A VPN is used more for productivity than for security. It combines a firewall with the tunneling capabilities," said Mabie. Other users of VPNs have a few office locations and want all branches connected to one location, he explained. valuable to SMBs as they are to larger corporations. corporate firewall," Lance Geeck, manager of IT for financial technology company Kettley, told TechNewsWorld. salespeople who are on the road, he added. drive enterprise firms to use a VPN. user remote access much more common, but this is clearly not just a big business play," Faranetta told TechNewsWorld. he explained. This includes inventory, point of sale and human resources tasks. home and more, he detailed. the real decisions involve whether to rely on an in-house IT guru or subscribe to a VPN provider. for larger multiprotocol label switching (MPLS) VPNs," Faranetta said. bit more involved than taking a router out of the box and cabling office computers to it. an IT person on site or quick access to a third-party provider. to hire more people to keep a VPN up and running. maintenance or monitoring. Setup is the biggest expense. than 2 percent -- on VPN issues," Geeck explained. 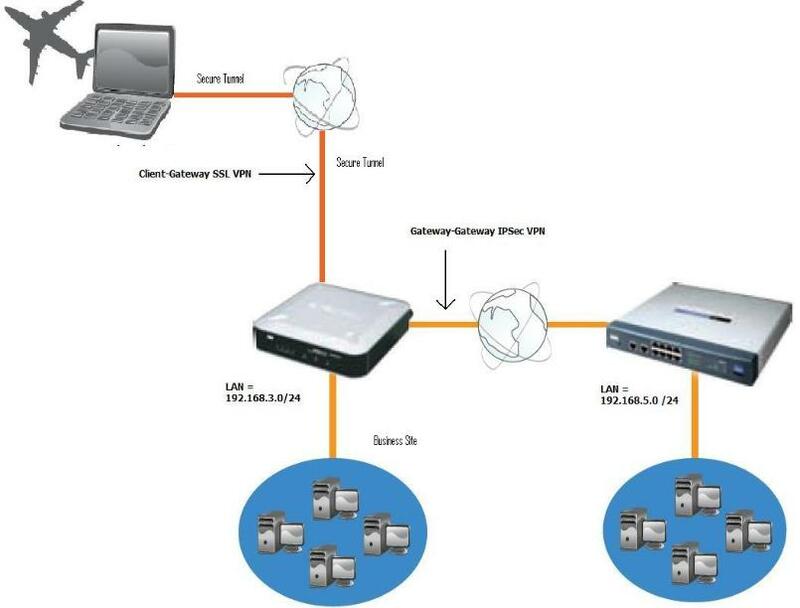 If in-house technical support does not already exist, an SMB can obtain a VPN solution completely by outsourcing. require any additional people," AT&T's Faranetta said. Networking pros are seeing a trend towards VPN use among SMB firms. it is starting to catch on," observed Untangle's Morris.